Our Personalized Foil Printed Stationery is an elegant way to send someone a special note of gratitude. 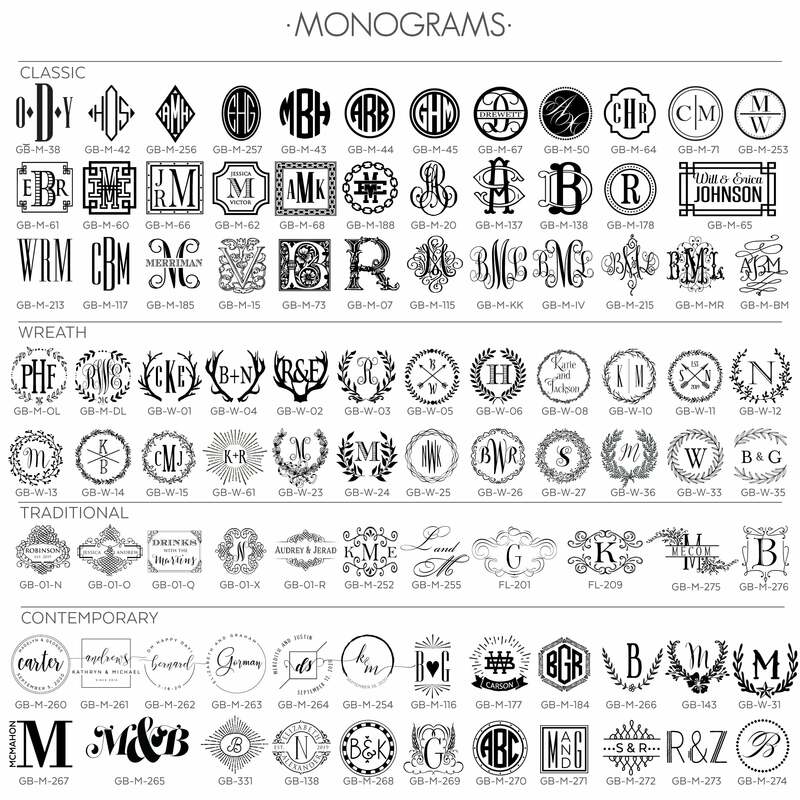 Monogrammed notecards make wonderful Christmas and birthday gifts! Choose from dozens of paper colors, foil print colors and monograms for a beautiful look that will suit any style. Personalized stationery sets make excellent gifts for the bride-to-be to use as thank you notes after the big day! Include a return address so on the envelope flap so friends and family have the newlyweds' new home address. 4 Bar size come packaged in a gift box. A2 size has the option to upgrade to colored envelopes.